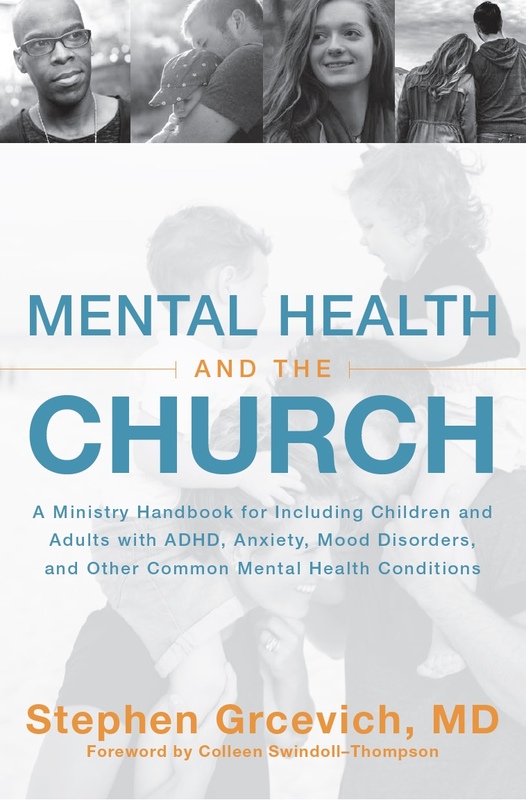 ← From @EdStetzer…Is the church guilty of “spiritual abuse” toward the mentally ill? Dr. Karen Purvis at Texas Christian University is a leader in research and thought on early childhood trauma, especially for children who have been institutionalized, in foster care, or adopted. 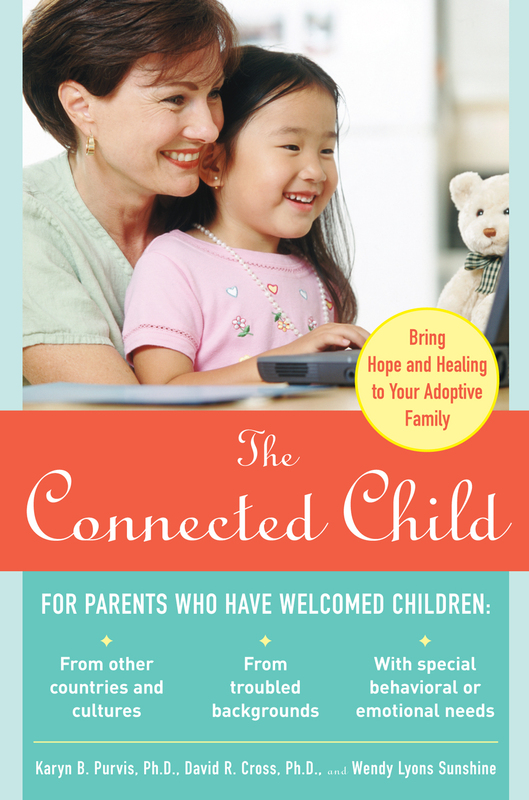 Her book The Connected Child and the associated Christian study guide from Empowered To Connect are considered gold standards for parenting children from hard places. From now until April 15, all Karen Purvis’ video resources are 50% off. My church is buying an entire set of the DVDs to have in our church library to equip foster and adoptive parents, as the counsel in them is both research- and Bible-based for parenting children with early childhood trauma, neglect, or loss. I also know some churches who buy every foster and adoptive family their own Trust-Based Caregiving: A TBRI Pocket Guide, and I think that’s a wonderful idea. We highly recommend these resources, for parents, Christian leaders, and church libraries. For parents, they can train you in a style of that is not only research based but also divergent at times from typical Christian parenting advice books. For Christian leaders, they can help you understand why and how adoptive and foster families might parent in a different way, taking into account their children’s trauma, so that you can better serve them. For church libraries, they can be readily available for those who need them, including grandparents, friends, and others who have adoptive or foster families in their lives. To buy (with discounted prices reflected until April 15), go here. For church libraries, we recommend the full set that’s $195 under #3 as well as the teen TBRI video under #4. For families, we recommend the Healing Families series, which includes all of #1 (sold as a group for $125 under #3), as well as the pocket guide under #4. If you can only get one DVD at this time, the Trust Based Parenting one is a good starting place. For church leaders, the TBRI Overview DVD that’s only $7.50 right now is a fantastic primer for you to understand how to support families and children in your congregation and community. Please note, Key Ministry does not gain anything if you purchase these resources, and the links above are not affiliate links. We just want to pass along this info and this sale on amazing resources so your church and families can benefit. 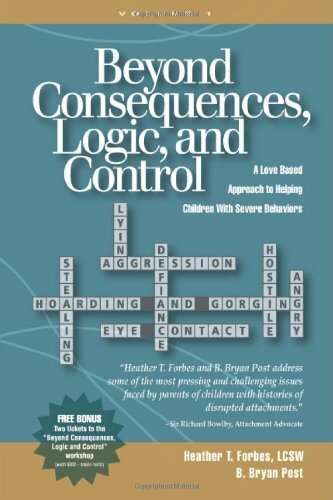 I also recommend Heather Forbes’ work, including Beyond Consequences, Logic, and Control, Dare To Love: The Art of Merging Science and Love in Parenting Children With Difficult Behaviors, and her Facebook page. Other helpful books are Wounded Children, Healing Homes and The Whole Brained Child. 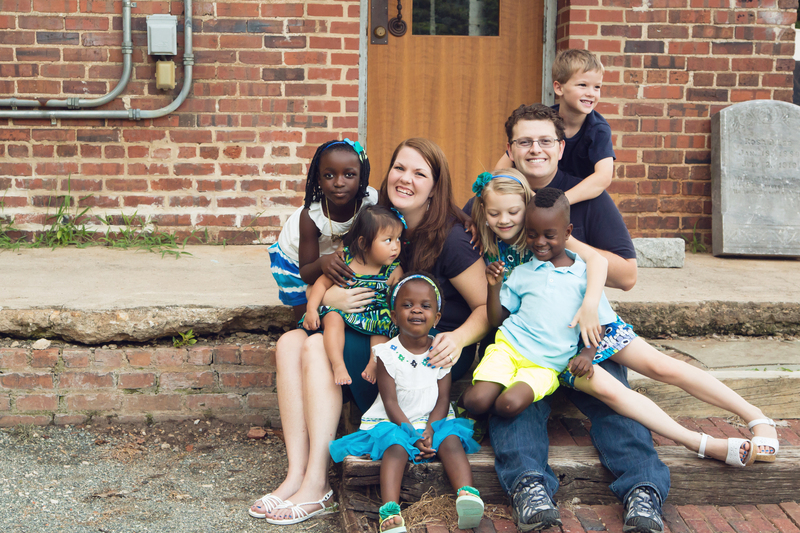 Every family is different, but these resources are highly regarded in the adoptive and foster community. On a personal note, I have found each helpful to me as the mother of six children, four of whom joined our family by adoption. I pray that they will be useful for your church and the family you serve. 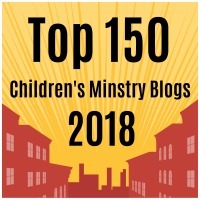 This entry was posted in Adoption, Advocacy, Families, Foster Care, Hidden Disabilities, Key Ministry, Resources and tagged attachment disorders, books, Dr. Karen Purvis, Empowered to Connect, Heather Forbes, parenting, Resources, Shannon Dingle, The Connected Child. Bookmark the permalink.